The recipients are people who have used their talents to inspire others to fight for human rights. The award also aims to create debate, encourage public action and raise awareness of human rights issues. 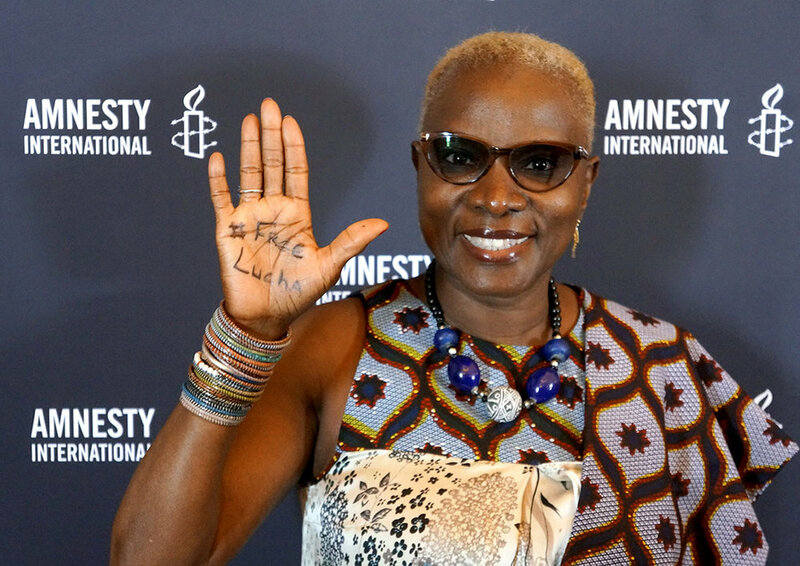 In 2016, the prestigious award has been shared between world-renowned musician Angélique Kidjo and three inspirational African youth activist groups, Y’en a marre from Senegal, Le Balai Citoyen from Burkina Faso and LUCHA from the Democratic Republic of Congo (DRC). The Award event is produced by Art for Amnesty, Amnesty International’s artist engagement programme, which brings together international artists of all disciplines in a collaborative effort to defend and celebrate human rights for all. Previous recipients include Nelson Mandela, Peter Gabriel, Malala, Harry Belafonte, Joan Baez and Ai Wei Wei.